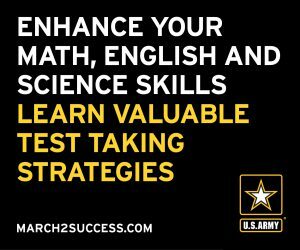 New Resource to Support Children’s Learning and School Success! 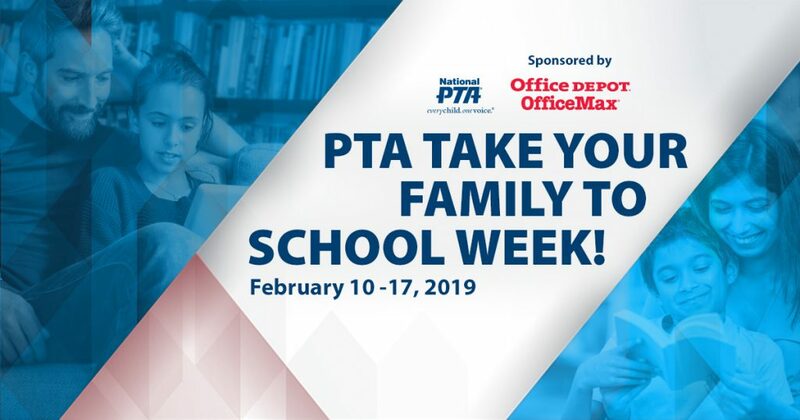 Over the next few days, thousands of schools across the country will welcome parents, grandparents and other family members through their doors as part of the National PTA’s Take Your Family to School Week. But our organizations wanted to give parents, PTA leaders — and anyone who works in partnership with families—a resource for making family engagement much more than a single event. “Why Family Engagement Matters for Student and School Success ” is a new tool that we — Global Family Research Project (GFRP) and National PTA’s Center for Family Engagement — have jointly created to share what research says about how families contribute to students’ success. We also hope it will spark new and ongoing conversations about how families, PTA leaders, and schools can work together to support more equitable and effective approaches to family, school, and community partnerships. For a little background, the Center for Family Engagement is the National PTA’s initiative to create a vision for the future of family engagement that addresses the needs of today’s diverse families in a fast-changing world. The Center for Family Engagement aims to elevate the voice of families as critical partners in family engagement policy and practice, build leadership among PTA leaders to advocate for transformative family engagement policies and practices, and raise awareness about innovative and evidence-based approaches to family, school, and community partnerships. “Sharing leading edge research and ways families, schools and communities can and are using it is at the center of our work,” says GFRP Director Heather Weiss, “so we jumped at this change to collaborate with the PTA to develop this new resource for their and other’s use.” This resource is based on a recent report commissioned by the Carnegie Corporation of New York which summarizes the many years of powerful research on why family members are so important to children’s learning and lays out all the valuable roles they play in creating schools and access to other learning opportunities so that all students can be successful. The report, and now this resource, lift up five areas where family engagement can have the greatest impact on children’s learning —attendance, sharing information on students’ progress, reinforcing children’s learning in areas such as literacy and STEM, using digital media, and during key transition periods in a child’s life. “Why Collaborative Partnerships Matter for Student and School Success” presents this critical knowledge in simple, concise language and challenges families, PTAs—and others working with families—to consider what they have already accomplished in those five areas and to ask what more they can do to reach new families or build on existing efforts. In addition to serving as a clearinghouse of innovative ways to partner with families, the Center for Family Engagement is also working to build local leadership for transformative family engagement through the National PTA Family Engagement Fellowship program. Four fellows from diverse communities across the country were the first to review and give feedback on this new tool, so we feel confident that parents and parent leaders will find it timely and useful. The resource will also be available in Spanish and Mandarin to reach as many families as possible, and we are excited about the potential it has to spark new, exciting ideas for engaging families in their children’s learning. We look forward to hearing—and sharing—examples of how families are using the tool to put that “bold vision” into action.